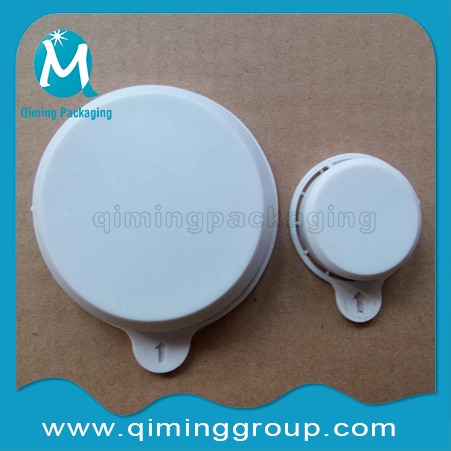 No tools required for application and removal of capseals, and metal capseals, metal drum closures ,other plastic capseals are also available in Qiming Packaging. Widely used in 200 l/55 gallon steel drums, iron drums, and barrel etc. 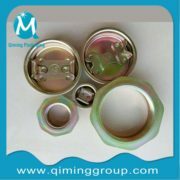 Suitable for all international steel drum flanges and plugs. Certificated by ISO 9001: 2008.Sample available for quality checking before the formal order. In case of bad quality, REFUND/REPLACED policy available. Snap-on type, no tool required. Easy tool-free application–no any tools required.snap-on cap seals are securely applied over Qiming closure by hand. Safe and suitable easy removal—our snap-on cap seals can be conveniently removed by hand. But the caps will be broken. 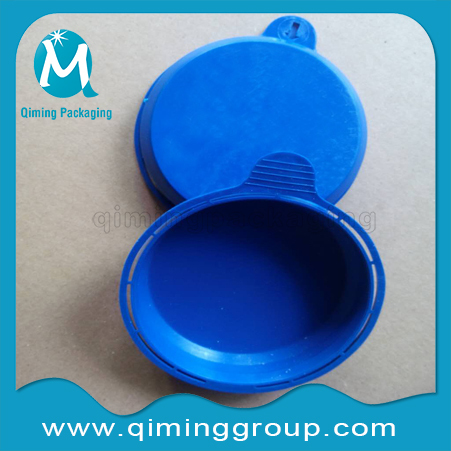 Any color available–subject to minimum order quantities, any color can be supplied. Printing—snap-on cap seals can be also be printed with your company logo, language, drums’ contents message. 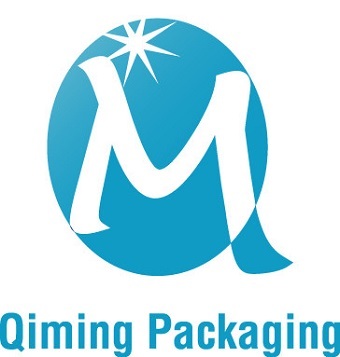 Free Samples available for you for quality testing. 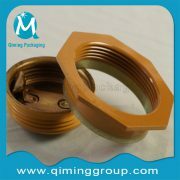 3-7 days or as per your quantity requirement. We had the delivery agreement, any delay will reduce 1% of total amount per day. 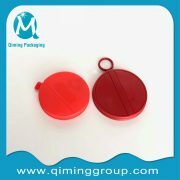 Why Choose Qiming Plastic Tamper proof Cap Seals Pilfer proof Closures For 55 Gallon / 200 L Drums ? 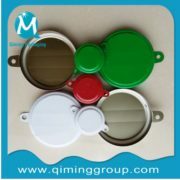 Rich experience in manufacturering plastic snap-on capseals,since 1978.The use of micro-joining technology and the use of the ductility of the plastic itself make the just right cap seals for steel drums.And ±1mm could be adjusted as per the requirements.We also accept your sample and customized the exat one. 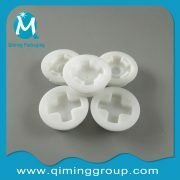 Free samples available to check the quality and ensure what are your exact needs . 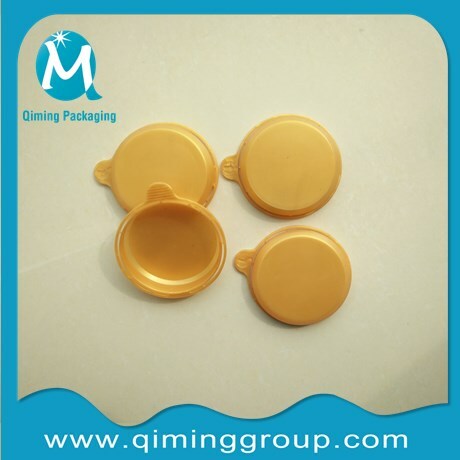 Your current sample also be OK sending to us so that we can develop a new mold specially for you,we will pay for the freight when we made an order. Low MOQ welcome. Usually 5760 pieces by sea make the most economical method .Trail order also acceptable . Fast delivery within 7 days .By sea or by air either way available .Optional Special packaging as per customers’ requirement. 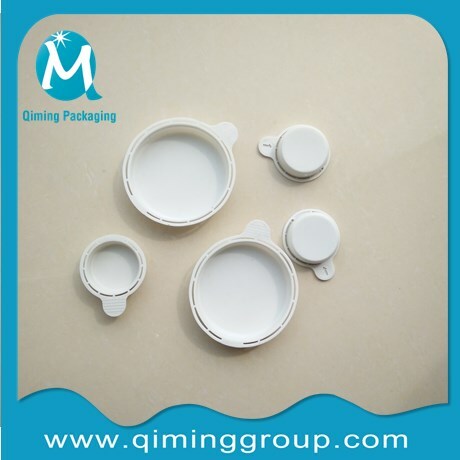 Your own lOGO can be printed ,if the quantity is more than 100000 stes .Your own lOGO can be printed ,if the quantity is more than 100000 stes .No Logo also accepted. We promise not to distribute your property without your advance permission. 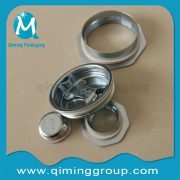 Any interest on our plastic snap-on capseals ? Send us an email for a FAST QUOTATION now !